The Cabinet approved Wednesday 2019/2020 draft budget in preparation for sending it to the Parliament for debating and approving it. 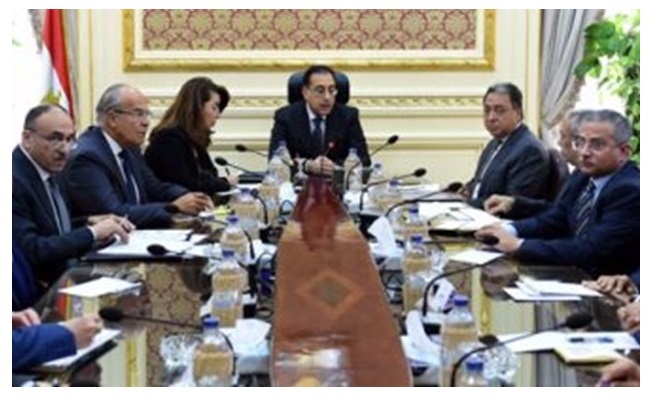 This came during the Cabinet’s weekly meeting headed by Prime Minister Mostafa Madbouli. 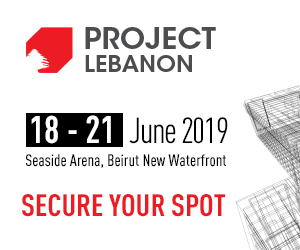 Madouli said the new budget is a historical one as it took into consideration allocations for social protection programs to achieve economic justice and stability, pointing out that LE 3.9 billion has been allocated to finance social housing programs. He added that the government will continue working on programs to reform pensions in the new budget and will work on the rationalization and improvement of the quality of services offered to citizens. He noted that for the first time government investments in the budget hit LE 130 billion, marking an increase of about 30 percent compared to the last year. For his part, Minister of Finance Mohamed Ma’it said the new budget aims at improving growth rates, providing job opportunities and increasing allocations for exports and industry. The budget targets reducing public debt to 89 percent of gross domestic product (GDP), achieving a primary surplus of 2 percent and decreasing budget deficit to 7.2 percent of GDP. Minister of Planning Hala el-Saeed said the 2019/2020 sustainable development plan aims to achieve an economic growth rate of 6 percent this year; in addition to working to control the rate of population growth to reach 2.3 percent in 2020, which will reflect on the growth of per capita income. She added that the plan aims to increase the total investment to reach LE 1.17 trillion during 19/2020 and achieve an investment rate of 18.6 percent. That is in addition to working to expand the absorptive capacity of the labor market, including the provision of 800,000 – 900,000 jobs annually, which will contribute to the decline in the unemployment rate to about 9.1 percent. The minister explained that the main features of the investment plan for 19/2020 also include the contribution of net exports and investment by 80 percent of the targeted growth. She further revealed that the sectors of telecommunications, construction and manufacturing, and manufacturing industries, are among the fastest growing sectors contributing to the economic growth target, with an expected contribution of about 84 percent. Planning Minister Saeed pointed out that the public investments are expected to hit LE 534.4 billion in 2019/20, accounting for about 46 percent of the total investment. The minister explained that government investments during the year 18/2019 achieved a growth rate of 26 percent to reach LE 90 billion, the public treasury financed 72 percent of which. The minister pointed out that the housing and utilities sector is topping the sectors included in 2019/20 investment plan with an increase in allocations to complete the implementation of the two and three treatment plants; thus contributing to the optimum exploitation of water resources and working to raise the coverage of the sewage network in villages to reach 45 percent. That is in addition to the completion of the construction of desalination plants in the border provinces.